Danielle Breck, the coordinator for the Montana Green Party, voted Democrat up until the last election cycle. She says too often, people have to vote between what they consider the better of two evils in a two party system. She says more political parties are needed to more accurately represent Montanans' political beliefs. "The Democratic Party is not entitled to progressive votes simply because they are the mainstream left wing party," Breck says. Timothy Adams of Three Forks, and Steve Kelly of Bozeman each filed under the Green Party Monday to run against incumbent Democratic Senator Jon Tester. Doug Campbell of Bozeman filed as a Green candidate to challenge incumbent Republican Congressman Greg Gianforte. In the 2016 presidential election, Green Party candidate Jill Stein won 1.6 percent, nearly 8,000 votes, statewide. 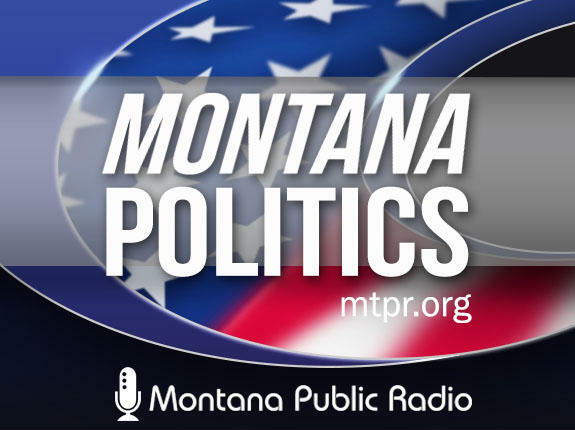 "It’s already disrupting the modern Montana political scene, so it’s going to be an interesting year," says Montana Secretary of State Corey Stapleton. 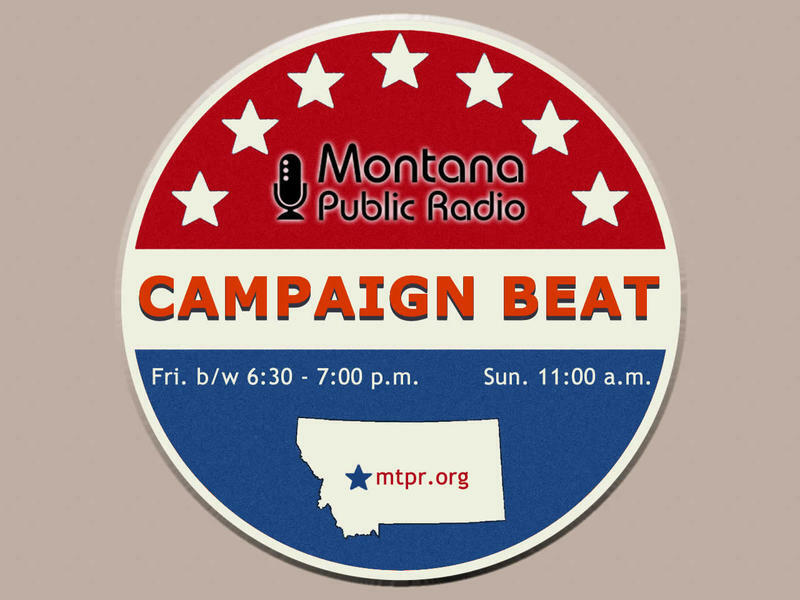 Stapelton, a Republican, expects the Green Party to draw votes that could otherwise go to Democrats, in much the same way that the Montana Libertarian party has, in the past, peeled off Republican votes. Stapleton says Greens on the ballot this year could lead to Republicans supporting and funding Green Party candidates, and Democrats doing the same for Libertarians. "Politics makes strange bedfellows, and we are smack dab in the middle of a water bed right here in Montana. And I don't think we fully know how this plays out." Six Democratic candidates are seeking their party’s nomination to challenge Greg Gianforte in November. Libertarian Party candidates have filed in both the U.S. House and Senate race. Elinor Swanson from Billings is running for the House, and Rick Breckenridge is running for the Senate. The federal primary election will be held on June 5. Democratic candidate for Congress Lynda Moss made a campaign stop in Kalispell Wednesday night. 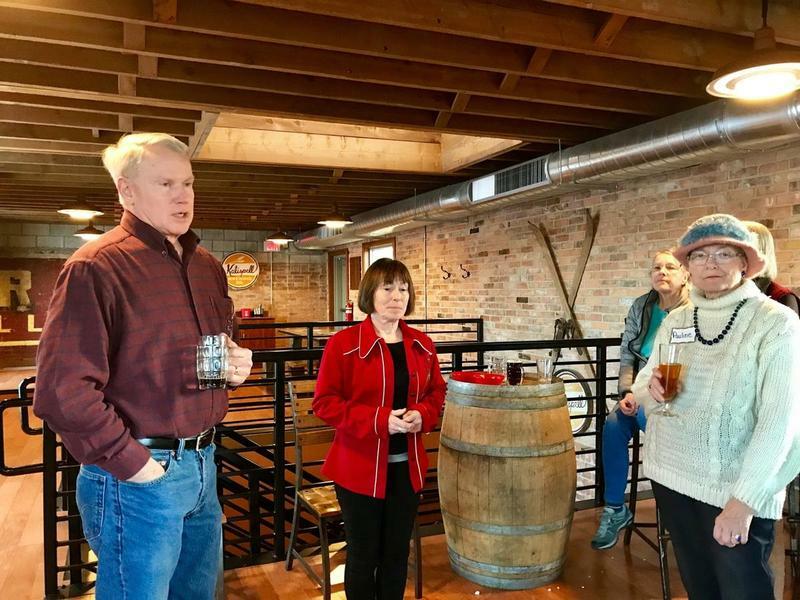 She chatted with a half dozen voters over craft beer at a fundraising event at Kalispell Brewing Company. 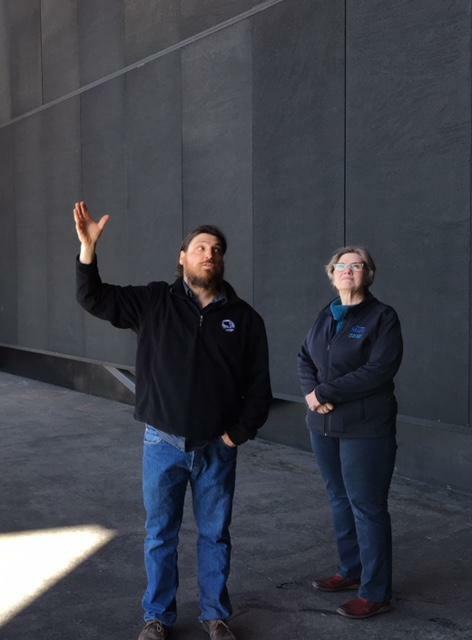 Moss talked about her background working in collaborative grassroots projects, like Leadership Montana, and serving two terms in the Montana senate. Missoula County Commissioner Jean Curtiss is highlighting her economic development chops as she seeks re-election. With reporters in tow today, Curtiss met with a handful of business owners at the revitalized Bonner mill site just east of Missoula.